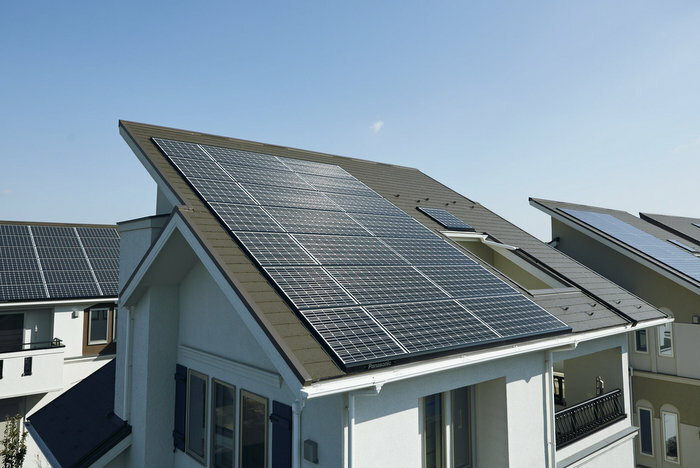 Panasonic Eco Solutions Co. announced the company’s expansion of larger solar panels into North America‘s fast-growing residential solar market. Panasonic’s complete high-efficiency photovoltaic module HIT product range will be available beginning this month, including high efficiency 96 cell panels that meet the demand for the growing residential market. Panasonic will also announce its extended product warranty, bringing increased value to installers and end users across North America in 2016. 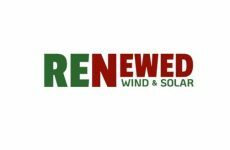 The residential solar market has continued its steady growth in recent years, with residential solar installations going up 70 percent from 2014. Panasonic will continue to shape the renewable energy landscape as it broadens the scope of its operations to include all of North America. Panasonic has been a pioneer in the solar business for 40 years since developing the amorphous silicon solar cell in 1975. 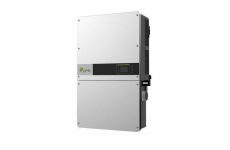 Panasonic also developed the original photovoltaic module HIT, which achieved one of the world’s highest conversion efficiency marks and continues to offer the highest cell efficiencies for capturing and storing energy (up to 19.7% panel efficiency). Silicone Hetero Junction (SHJ) Solar Cell – Panasonic’s original silicone heterojunction cell has a unique property that helps minimize loss of electrons and helps maximize the performance of the cell, increasing its output. Original Pyramid Structure – While the rough surface of other panels reflects sunlight, Panasonic’s pyramid structure helps the cell surface absorb more sunlight, in turn generating more energy. High Efficiency Performance at High Temperatures – Due to the patented property of the panel’s amorphous silicon layer in each solar cell, Panasonic HIT is efficient and maintains high output even at high temperatures. Water Drainage – Rain water is drained off the panel surface. This helps avoid not only water accumulation, but also water stains after drying. Even in low-angle installations, the water drainage helps to keep the panel clean. High Testing Standards – Panasonic’s testing criteria is more exhaustive than industry standards. This is not Panasonic’s first foray into the solar industry in North America, as the company has maintained a strong presence in the market since 2002. This experience will prove invaluable as Panasonic aims to capitalize on the new opportunities that have come with the evolving solar industry, as well as new trends that have emerged in the renewable energy landscape as a whole. Based in Newark, NJ, Panasonic Eco Solutions North America is a division of Panasonic Corporation of North America, the principal North American subsidiary of Panasonic Corporation.